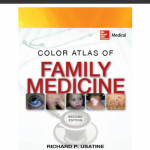 Cardiology is certainly one of the most difficult subjects in medicine to master. 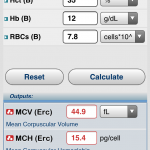 Since it is so essential for medical professionals to know, students are heavily tested over cardiology. 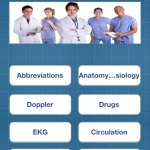 Cardiology Flashcards Extra is a simple flashcard app that aims to help students and working healthcare professionals learn or refresh cardiology knowledge. 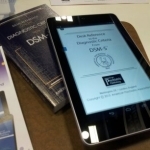 Beginning June 1st, the American Psychiatric Association will publish their first DSM-5 app based on the Desk Reference to the Diagnostic Criteria from DSM-5. 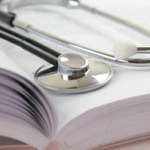 Medical education is increasingly about debate and discussion, not simply memorizing the latest facts. 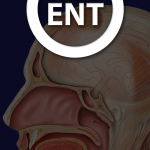 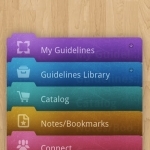 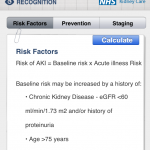 Here we comment on how apps can help apply that attitude to continuing medical education. 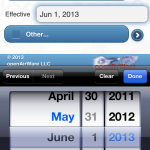 Doctor’s Note is an iOS app that quickly creates a back to school/back to work note for your patients. 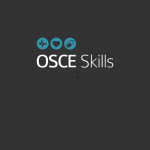 OSCE Skills is an app that focuses on teaching physical exam skills to medical students. 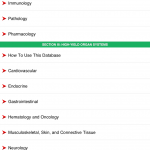 The app for the First Aid for the USMLE review book series is a good option for those who like to have electronic versions of textbooks.